Olivia Newton-John cd- Liv On. Release date October 14, 2016. 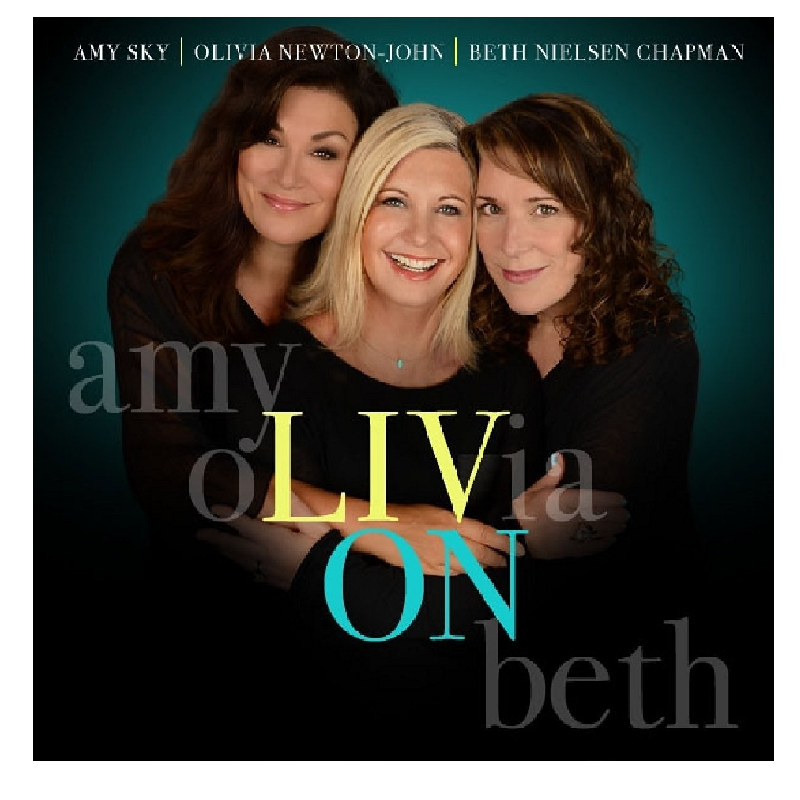 This is a beautiful collaboration of Olivia Newton-John and fellow songwriters, Beth Nielson and Amy Sky. These songs offer a message of support, compassion and help to those in need.